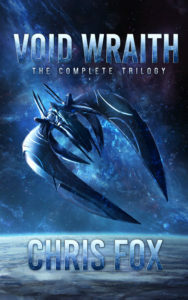 The Complete Void Wraith Trilogy has been released on Amazon! Get all three Void Wraith books (Destroyer, Void Wraith, and Eradication) in one volume. 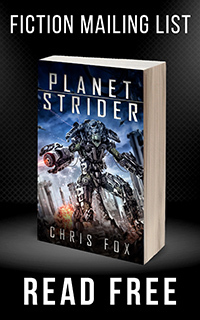 In addition, the ebook will be on sale for $2.99 through Valentine’s Day (February 14th)! Get your copy now! I was referred to you by another author. What artist do you use for your books?